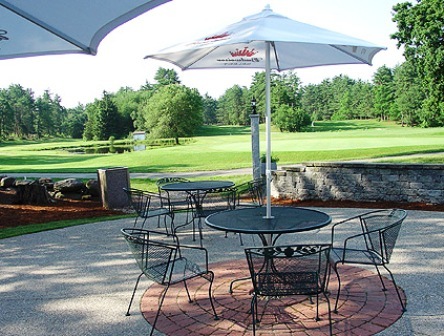 Country Club of Billerica is a Public 18 hole golf course located in Billerica, Massachusetts. 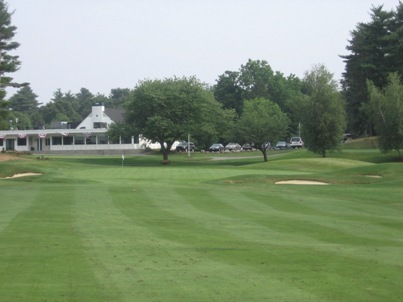 The Country Club of Billerica opened for play in 1972. 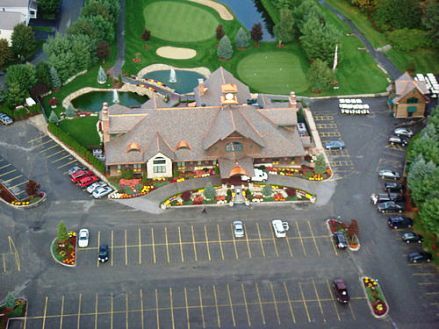 The course was designed by Phil Wogan. Par for the course is 69. From the back tees the course plays to 5,637 yards. From the forward tees the course measures 4,545 yards. 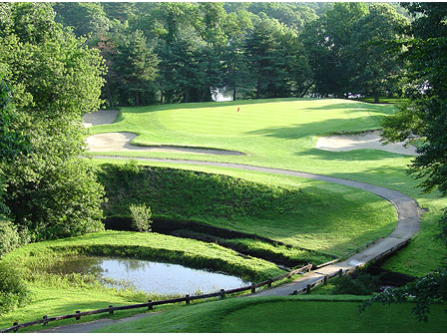 The longest hole on the course is # 17, a par-5 that plays to 589 yards. 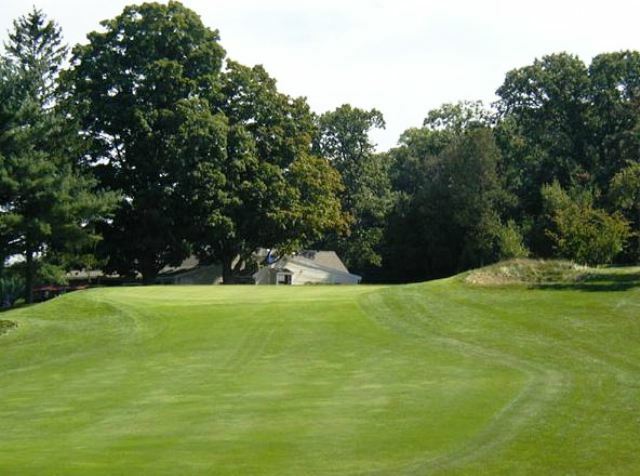 The shortest hole on the course is # 5, a par-3 that plays to 89 yards from the back tees. 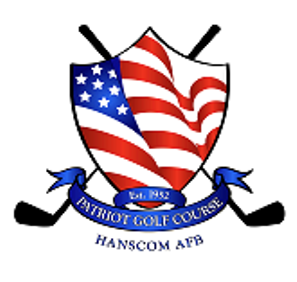 Watch out for # 17, a 589 yard par-5 challenge and the #1 handicap hole on the course. The easiest hole is # 5, a 89 yard par-3. Not a bad course for the money. Had a few slow groups on the front that slowed us down, but all in all a good bargain.